It is designed for dehumidifying sealed enclosures up to 350 litres. The Rosahl RDH-3P1 is a very effective dehumidifier that can dry air down to 10% RH. 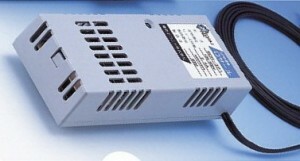 For most applications a separate humidity control circuit is recommended.